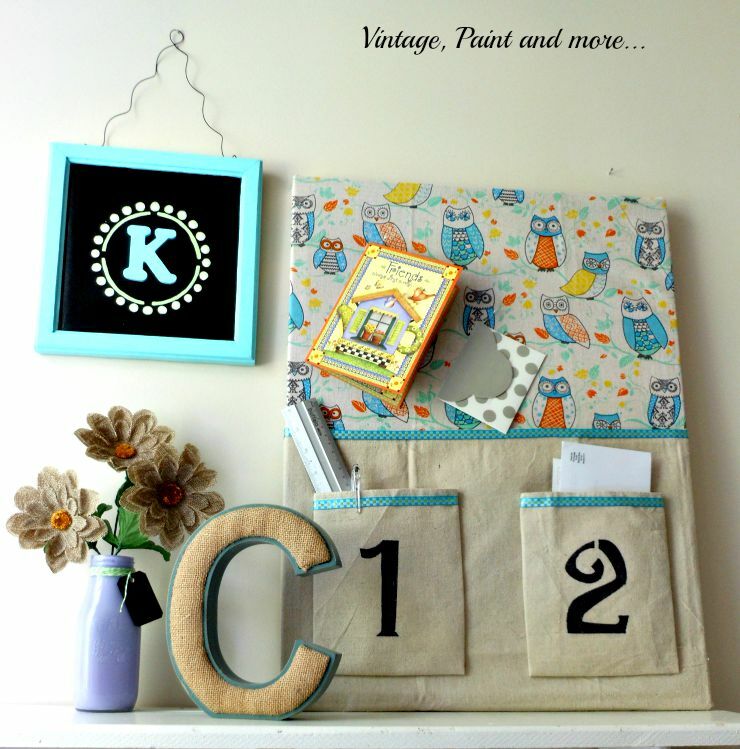 Again you all have brought some amazing things to share from crafts to DIY projects to recipes. They were all great and you should pat yourselves on the back for a job well done. Love visiting your blogs and seeing what you have been up to - so much awesome inspiration found at each one. But before we get on with the party I am going to share what Tammy and I have been up to this week. 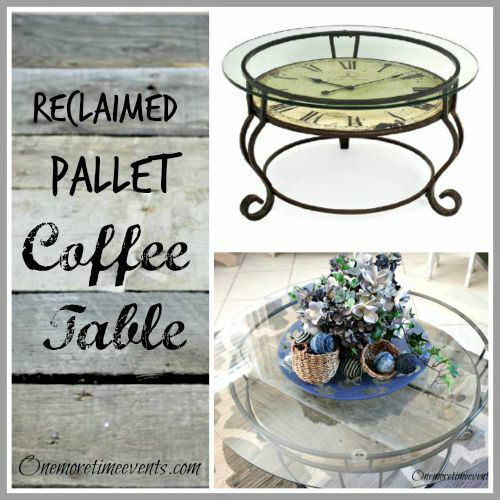 Tammy shared her Reclaimed Pallet Coffee Table. 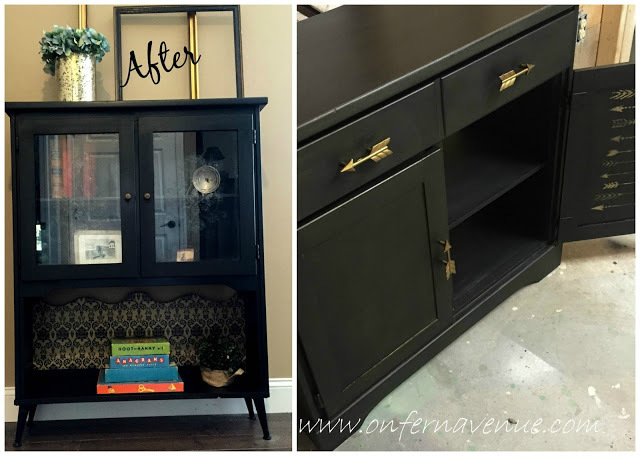 I love how she transformed this piece to fit in with the decor in her family room. I shared some easy DIY Dorm Decor we put together for "Sissy" - stay tuned cause there's more to come. 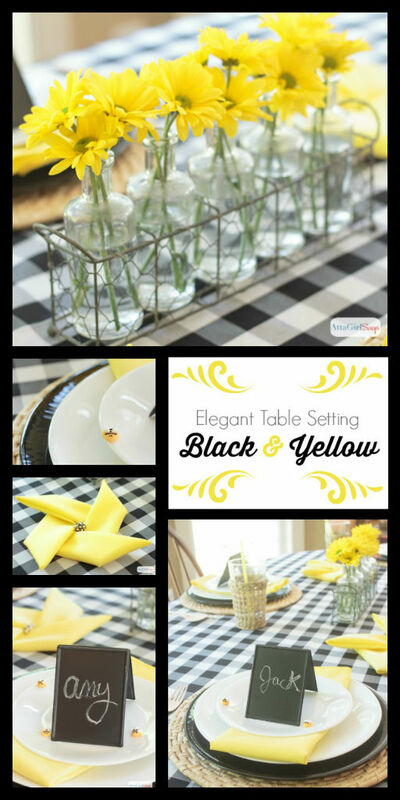 And we both shared the Tweak It Inspiration Thursday with you that featured Atta Girl Says post on her Black and White Table Setting. What a busy week we have all had so let's get on with this week's features. 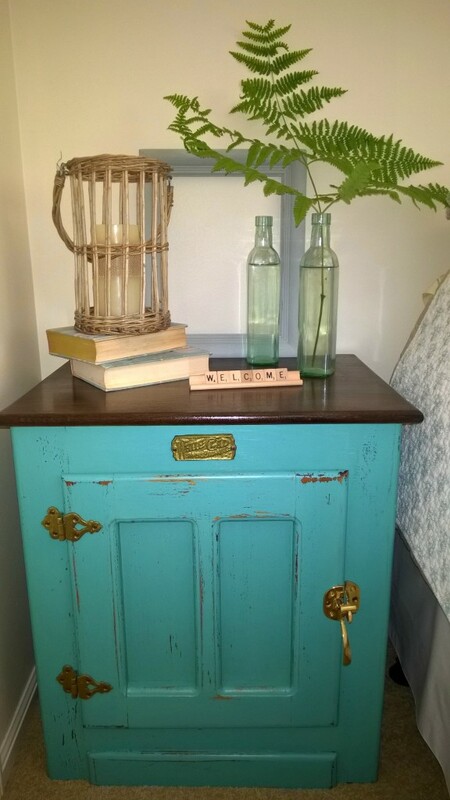 and turned it into these two gorgeous pieces. 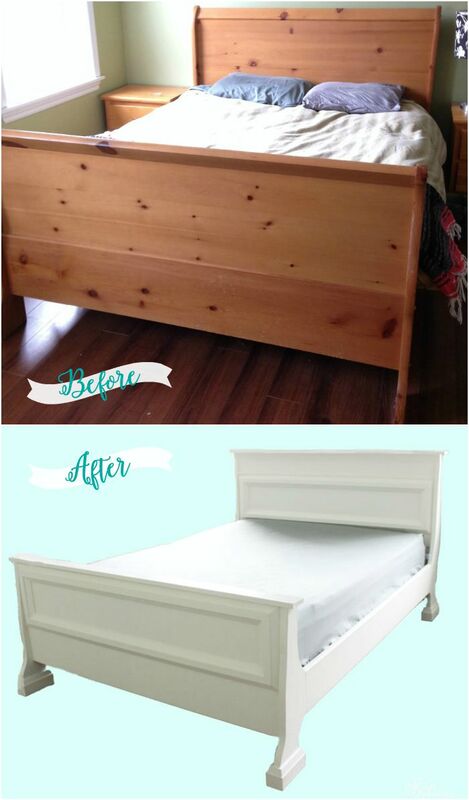 I am always amazed at the miracles Lynn performs on her furniture. Just gorgeous. 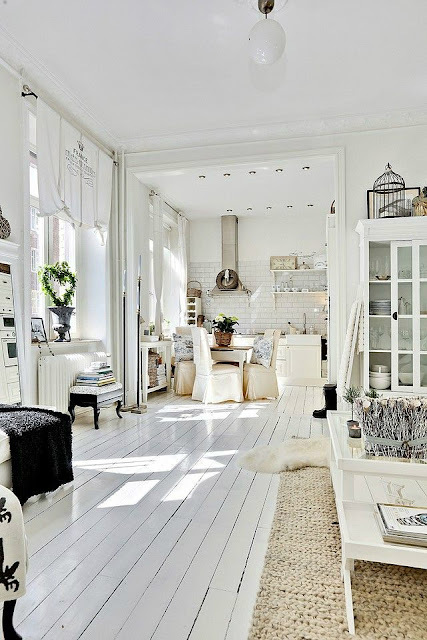 Dagmar's Home shared her love of Scandinavian design and I have to tell you I was totally swooning over the pictures she shared. My new love! Maria of The Interior Frugalista shared this bench she made from the parts of a bed - she also gives you a step by step. 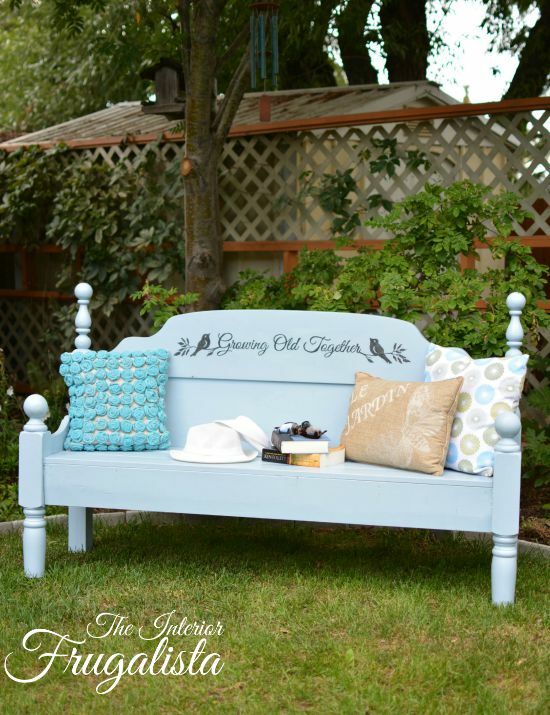 Isn't this one gorgeous piece. Cynthia of Clockwork Interiors did a transformation on this old ice box - I love this piece - reminds me of pieces my Mom and Dad used to do. Virginia of Fynne Designs redid her bed herself and you have to see what she did - I am totally amazed. 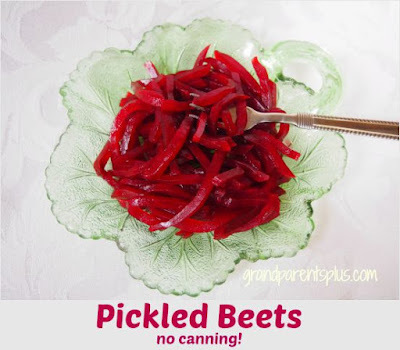 Phyllis of Grandparents Plus gave us the secret to no canning pickled beets. 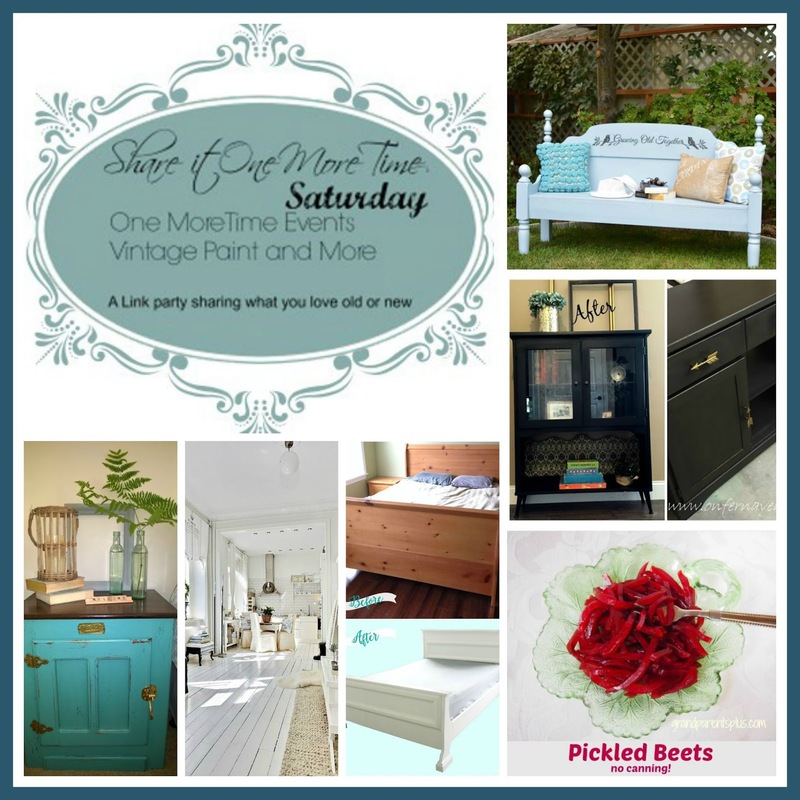 This is a definite make on my list - I love beets! Thanks so much for hosting, Cathy!! Hi Cathy--hope you're having a great week-end :) Thanks so much for hosting! Dropping by with a little picnic venue! Thank you for hosting!